Spreading The Good Stuff Episode 6: A Conversation about Grief is here. We’re excited to be back with co-hosts Junction, Moama for our sixth LIVE conversation event on Wednesday November 28, 2018. Join us for this profound conversation, which we know will be an insightful evening for all those who attend. To purchase tickets, visit the event page here. 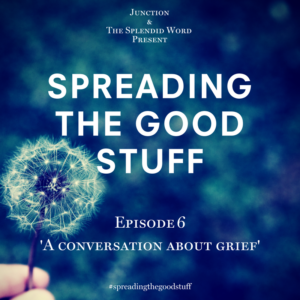 Spreading The Good Stuff Episode 5: Going Slow – a conversation about living a ‘slow’ life with Samantha Ferrier is here. We’re excited to be back with co-hosts Junction, Moama for our fifth LIVE conversation event on Thursday June 7, 2018. Visit the blog here for Samantha’s story and for tickets and event details check out the event Facebook page. We’d love you to join us for an illuminating conversation about the benefits of living slow in a fast paced world and what ‘slow’ can look like for individuals and the wider community. 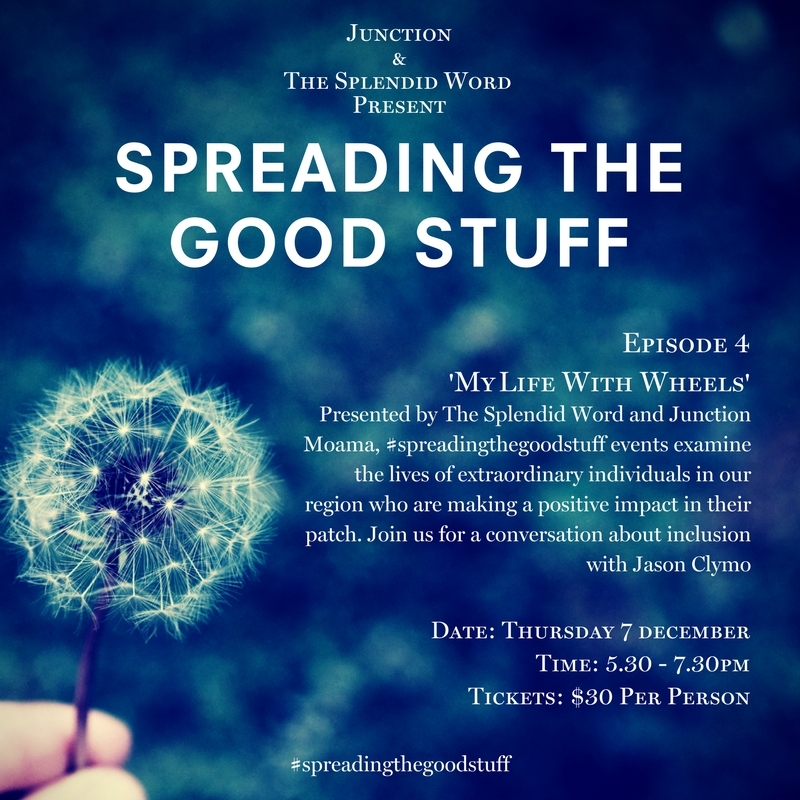 Spreading The Good Stuff Episode 4: My Life With Wheels – a conversation about inclusion with Jason Clymo has landed. We’re excited to be back with co-hosts Junction, Moama for our fourth LIVE conversation event on Thursday December 7. 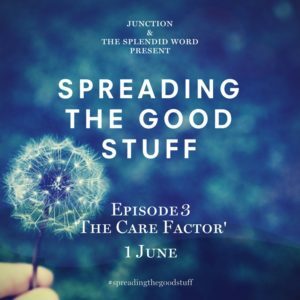 Join us for the third episode of our live conversation series Spreading The Good Stuff on Thursday 1 June, 2017. Sponsored by Junction Moama, #spreadingthegoodstuff events examine the lives of extraordinary individuals in our region who are making a positive impact in their patch. The conversation series builds on our crusade to promote positive communication and the power of kind language across our regional communities. 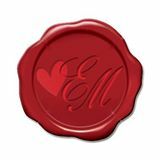 Each event includes a live conversation hour where we explore some of the big issues, challenges and opportunities of our time – leaving you enriched, enlarged and empowered to spread more of your own good in the world. We are thrilled to announce Episode 3 ‘The Care Factor’, featuring special guest Jaki Osborne in the Q&A hot seat. We’ll be diving deep with this incredible woman to explore foster care and adoption in our community. For those of you yet to cross paths with Jak, she and her husband Brent truly are humans of a rare and beautiful breed. The couple and their three biological children Jemma (18), Jye (16), and Ned (14) have been opening their hearts and home to foster children in the Echuca Moama region for 10 years. The pair – who have just notched up 20 years of marriage – have cared for 20 foster children over the past decade, for lengths of time ranging from one night stays to seven year placements. In addition to their three biological children, they currently have one child in permanent care, Niya (8), and a three year old foster child who, for legal reasons, cannot be named. 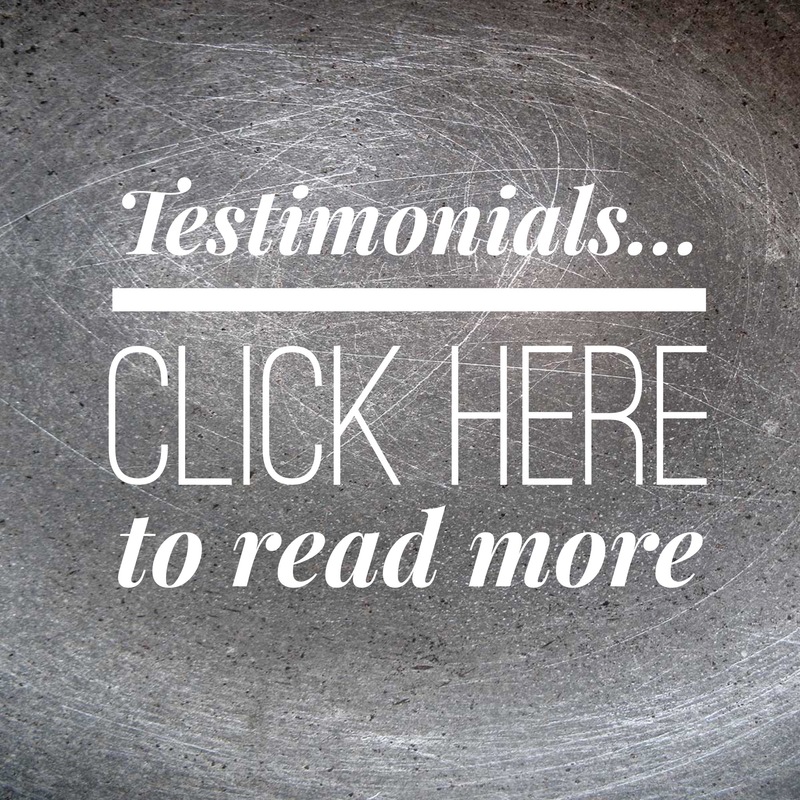 “I had always wanted to foster,” said Jaki. 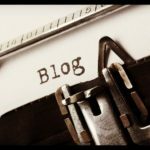 “I remember seeing foster care advertisements on television growing up and deciding then and there it was something I should do. Having my own children confirmed even more that we needed to step up and help out where we could. 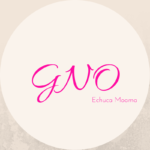 “The thought of a child being subject to a poor environment or a home with no love was heartbreaking to me after having such a great family life as a child. Join us for an intimate experience on June 1, as we share Jaki’s story and delve into the shadows of this deeply personal subject. Tickets are $30, strictly limited and must be purchased prior to the event day. Included in your ticket price is a complimentary glass of sparkling wine and nibbles. Please click here to secure your seat. Please note: Junction is an over 18 venue at all times. Smart casual dress required, no thongs after 5pm.